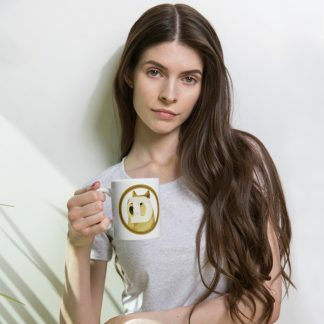 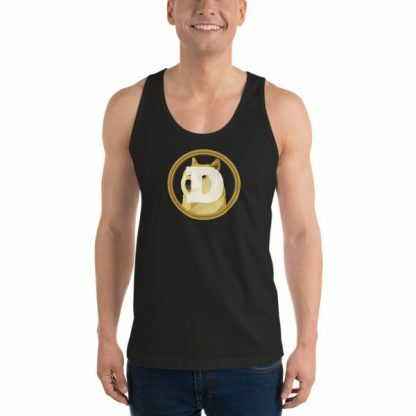 This unisex Dogecoin tank top boasts a fine meme currency logo, ideal for layering or dealing with the summer heat. 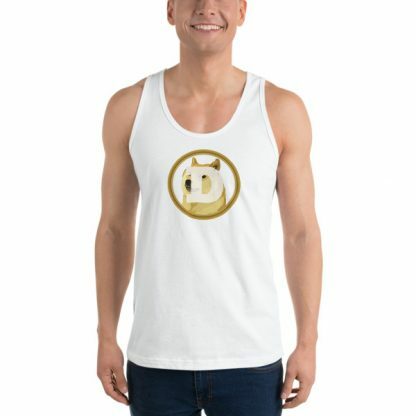 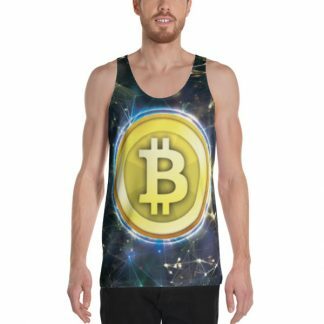 In true Dogecoin style, the tank-top is much smooth, v soft, and has wow. 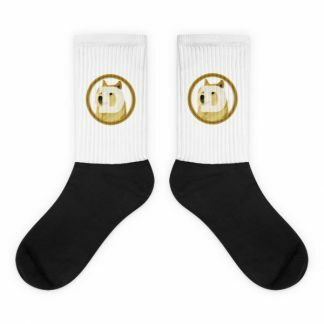 It is made out of 100% cotton jersey, except for the heather grey color (90% cotton, 10% polyester).